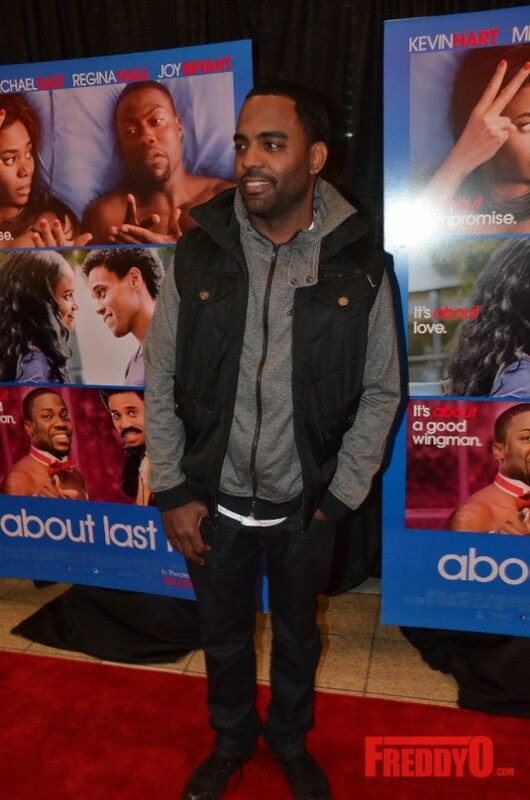 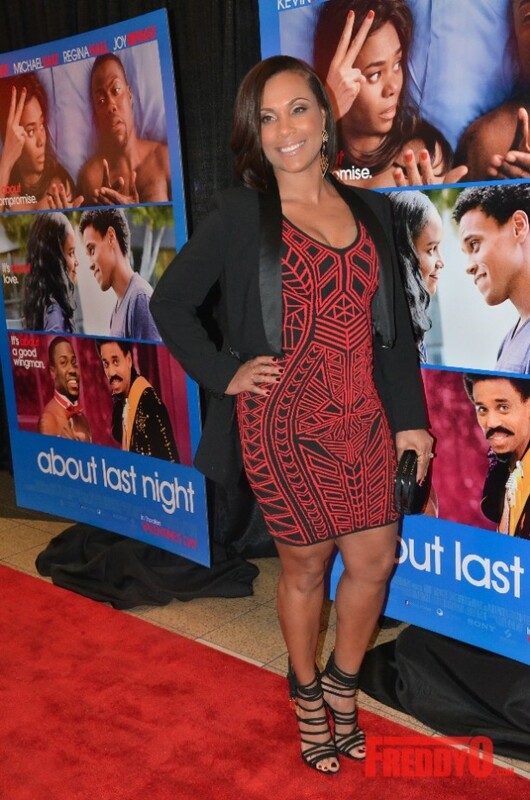 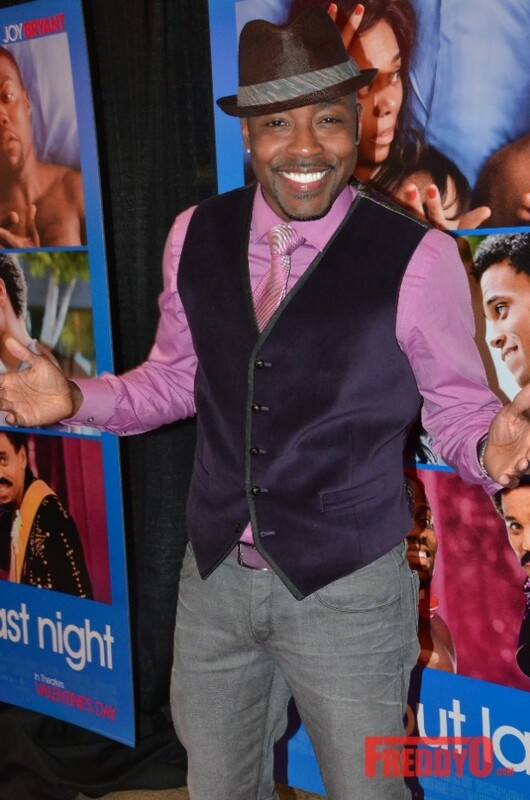 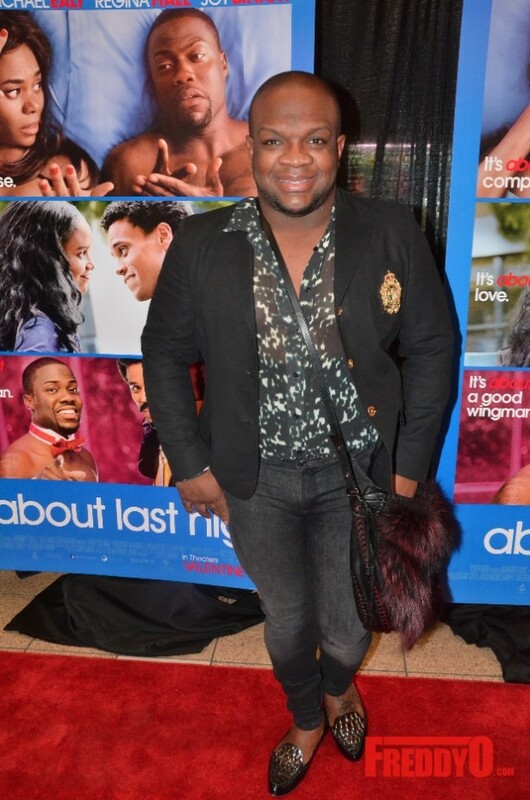 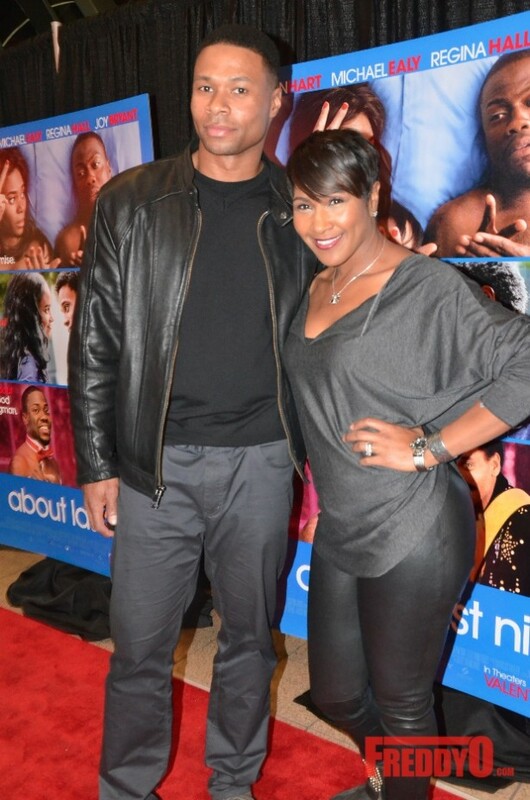 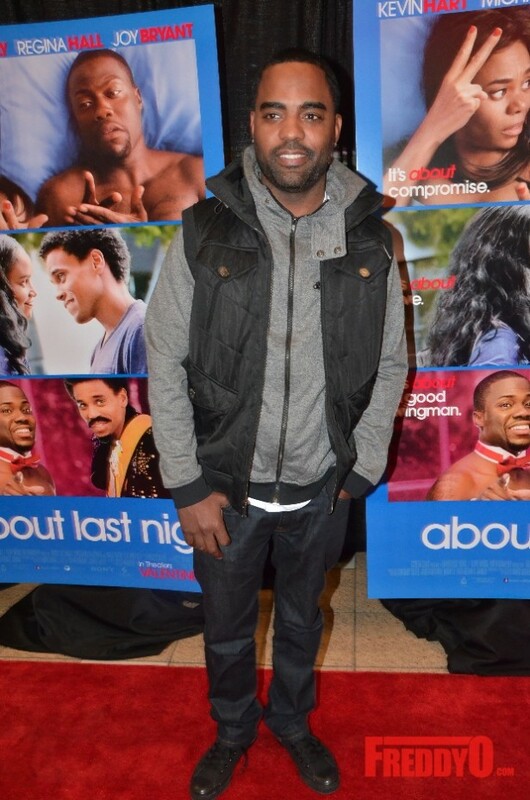 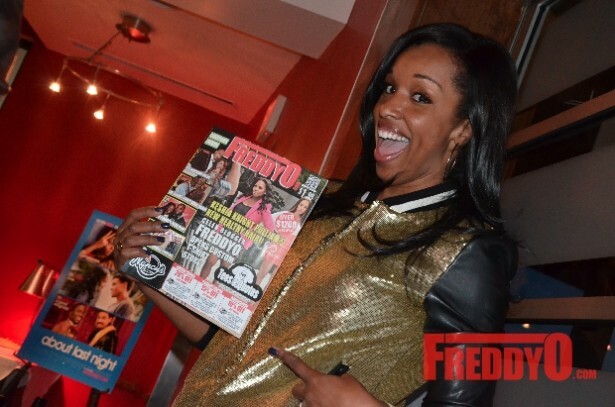 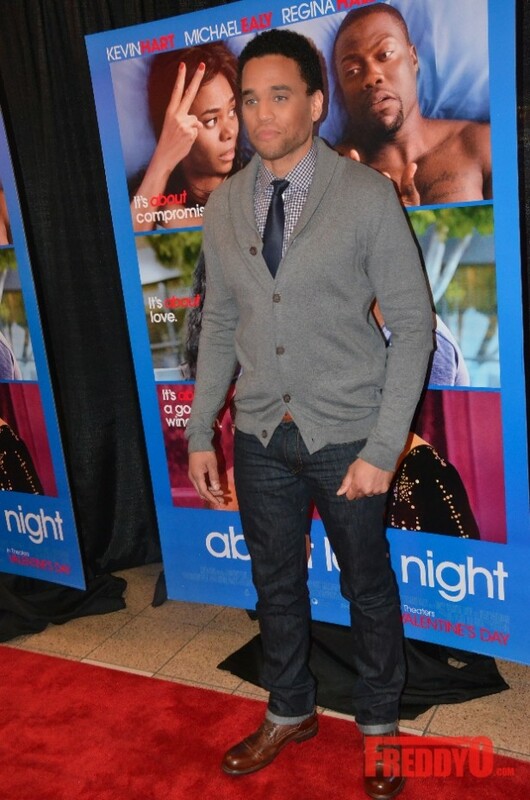 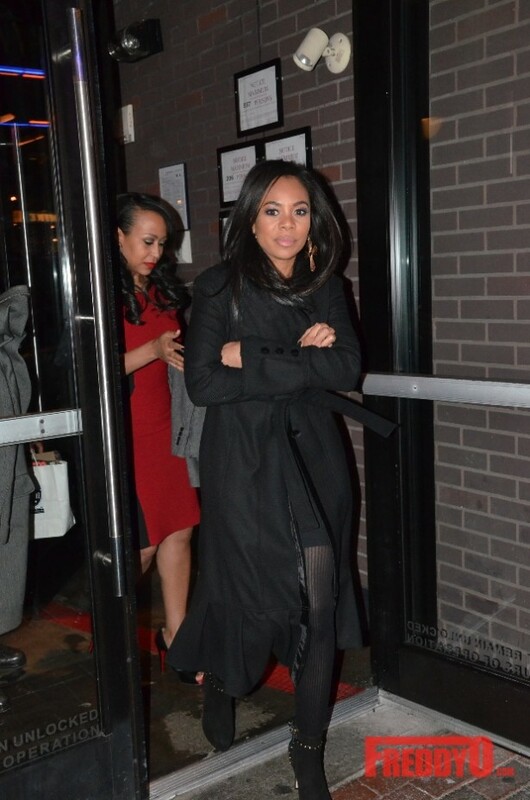 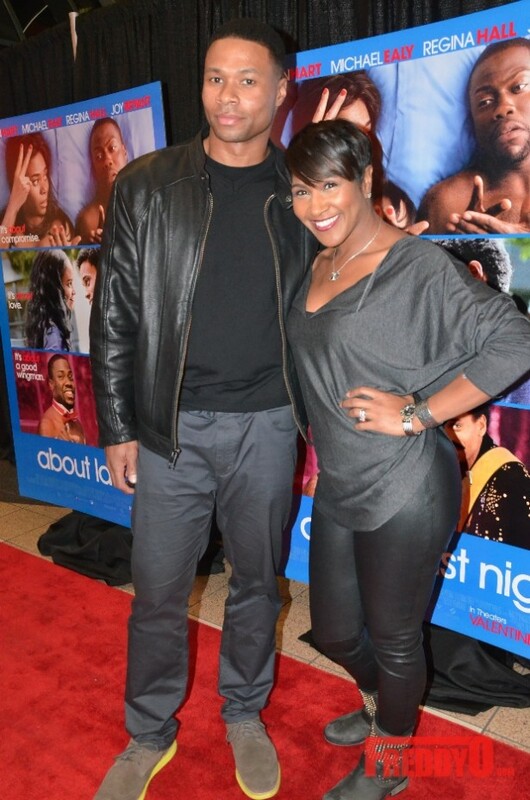 New Movie Alert: “About Last Night” is hitting theaters on Friday, February 14, 2014. 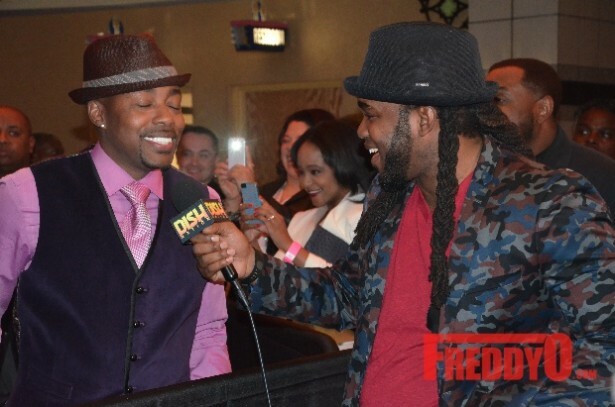 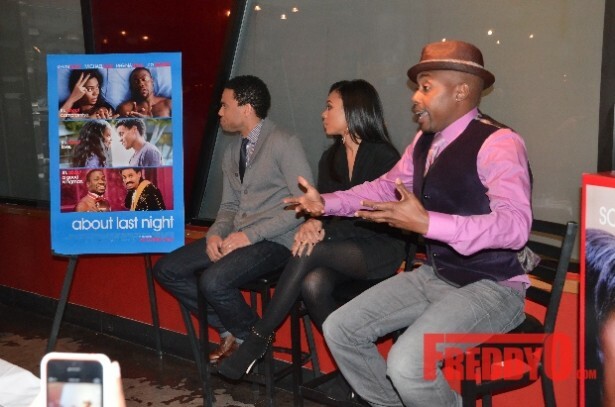 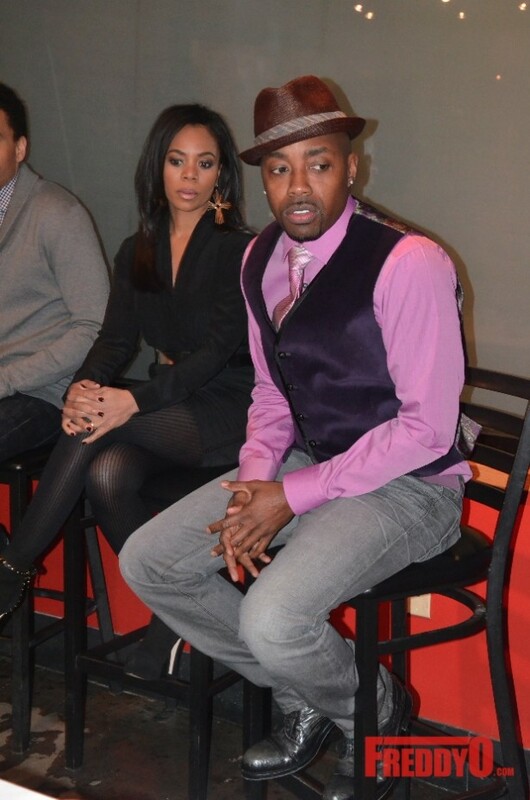 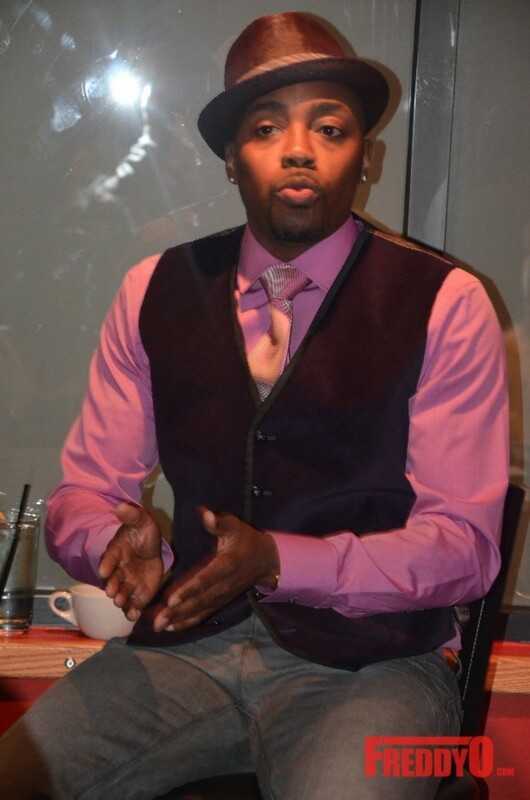 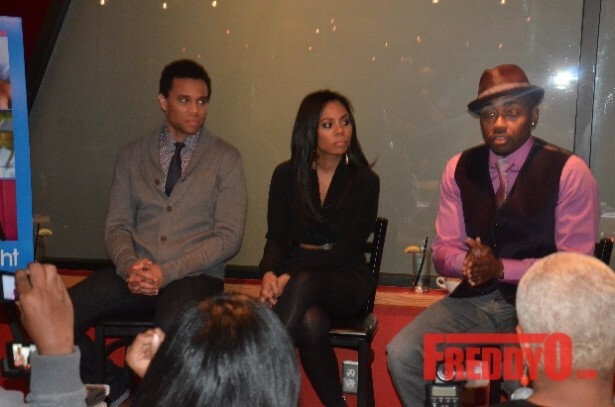 I had the opportunity to chat with Will Packer, Michael Ealy, and Regina Hall at an exclusive blogger round table dinner about the hot new romantic comedy “About Last Night”. 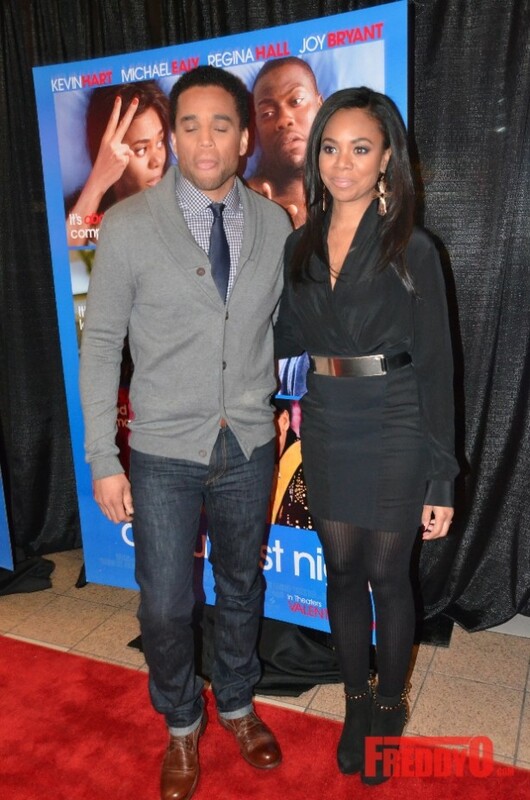 If you crave a good love story, a hillarious comedy, and love to see positive black films this is the movie for you! 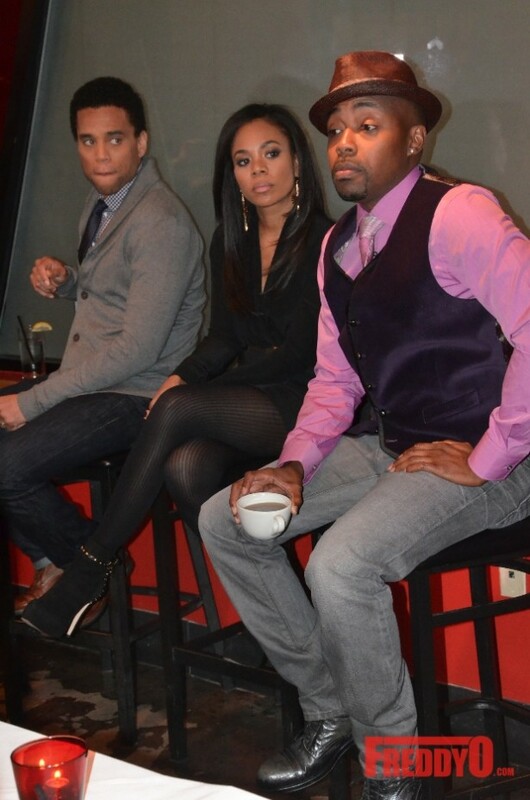 Check out the details below. 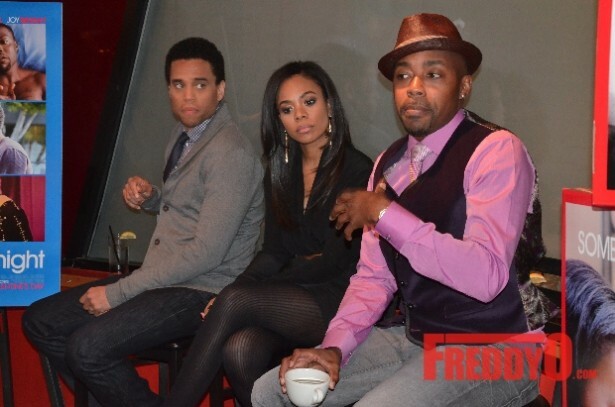 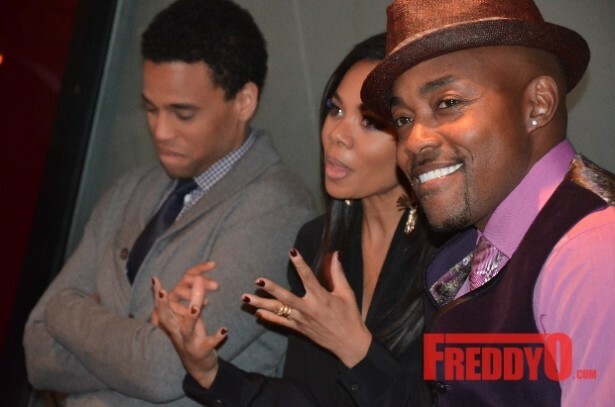 Atlanta is gearing up for another fantastic film by the homie Will Packer staring Regina Hall and Michael Ealy. 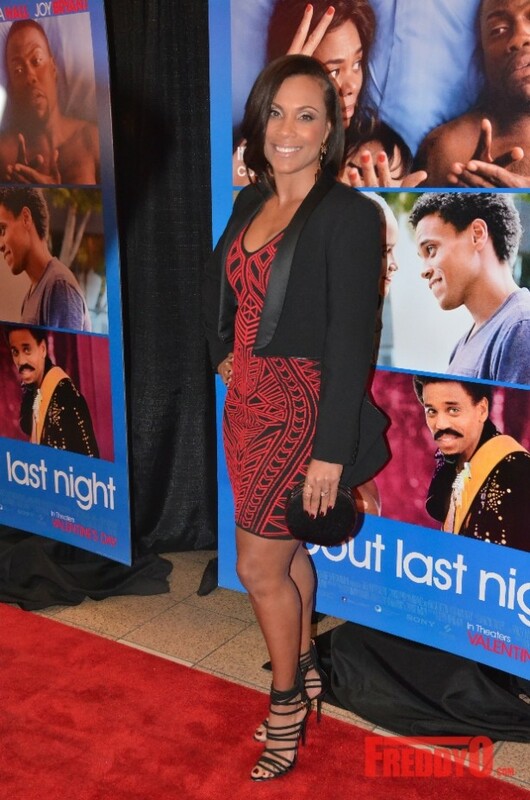 “About Last Night” is a remake of an eighties cult classic about love, friendship, and relationship dynamics. 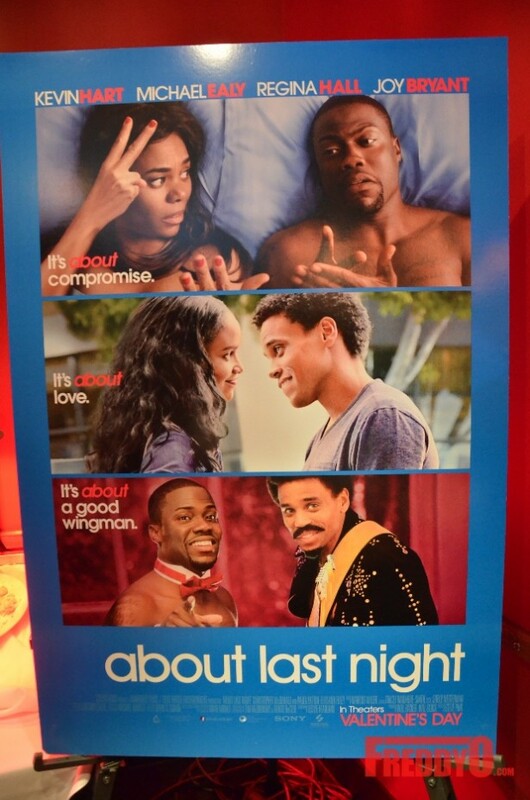 The film stars Kevin Hart, Michael Ealy, Regina Hall, and Joy Bryant as they portray two couples experiencing NEW love that takes them from the bar to the bedroom and eventually the real world. 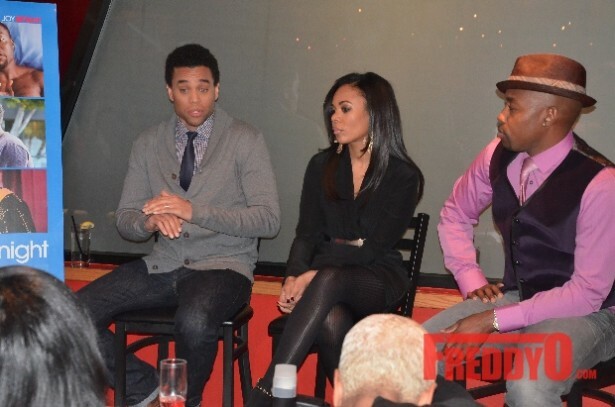 The movie is amazing and I am ecstatic about the all black cast. 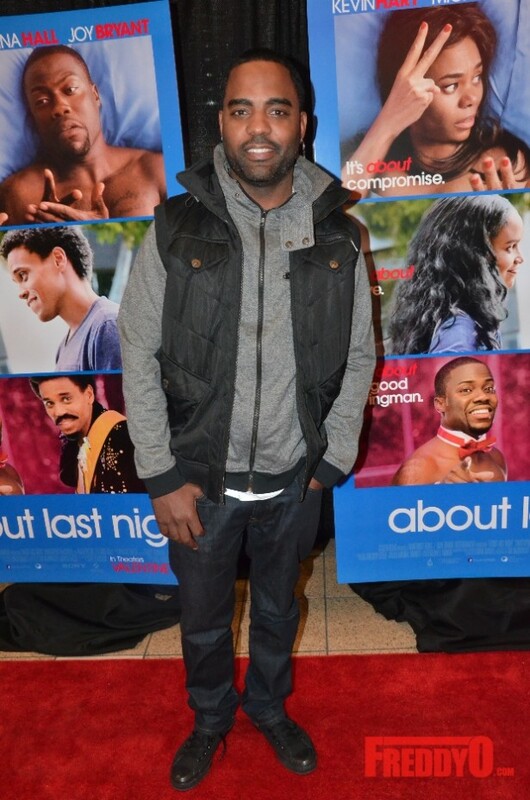 Thanks to Will Packer’s work we are now getting quality films that depict the total experience of being BLACK in America. 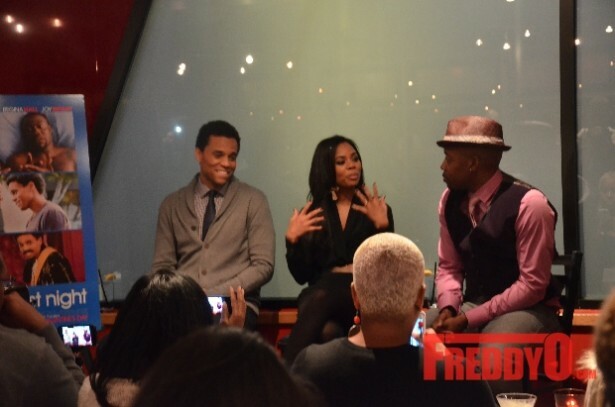 Over dinner and drinks we chatted about the landscape of black cinema and laughed about the highlights of the romantic comedy that will hit theaters on Friday, February 14, 2014. 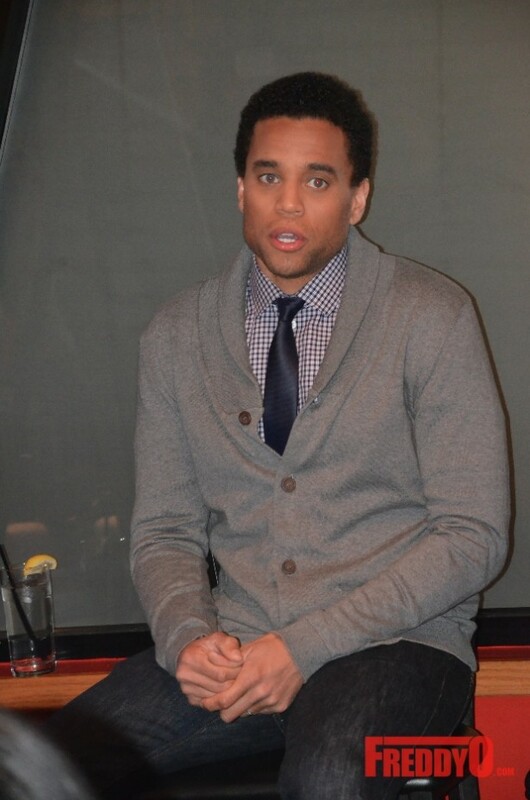 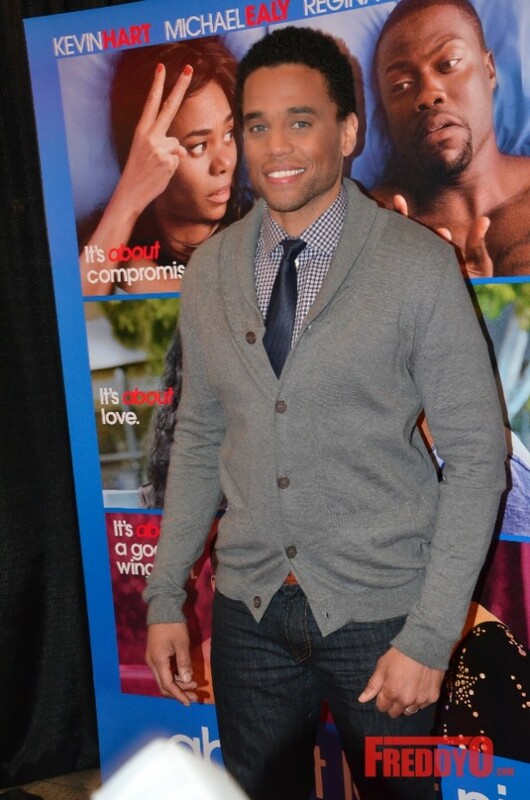 Michael Ealy spoke about his rise to fame in Hollywood and how he’s motivated by the new Renaissance of Black Cinema. 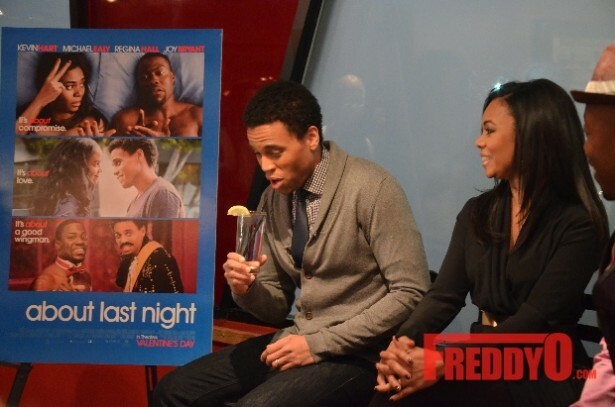 He also shared his news about being newly married with the audience (the ladies was not too thrilled). 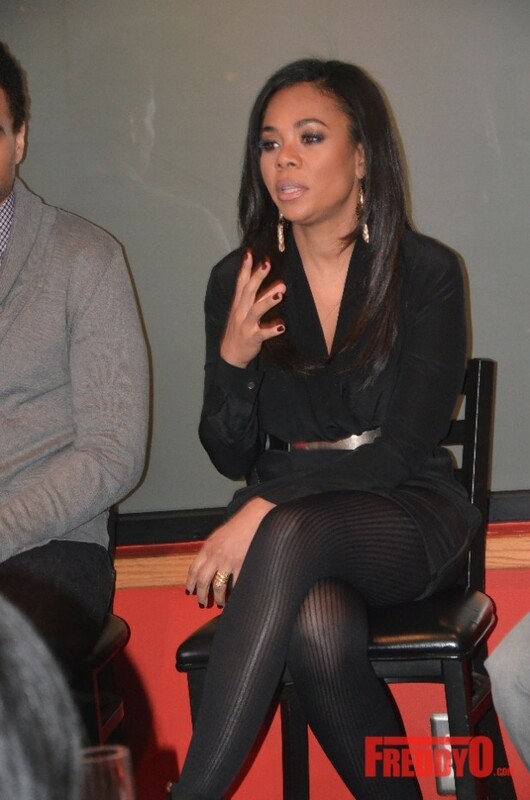 Regina Hall discussed how much she has enjoyed her acting career. 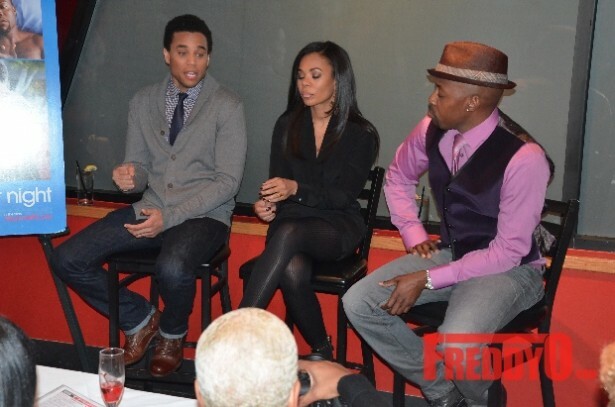 She talked about how competitive Hollywood is not only for black actors but for all actors. 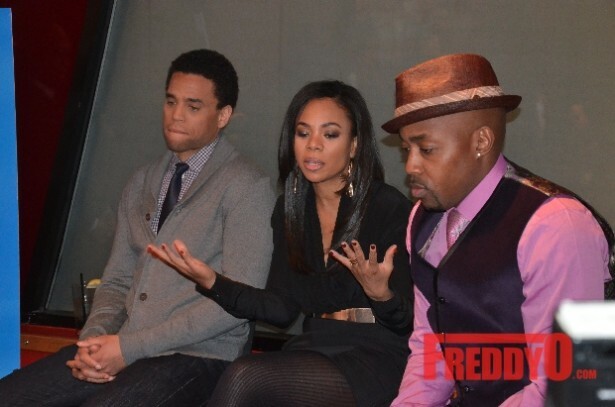 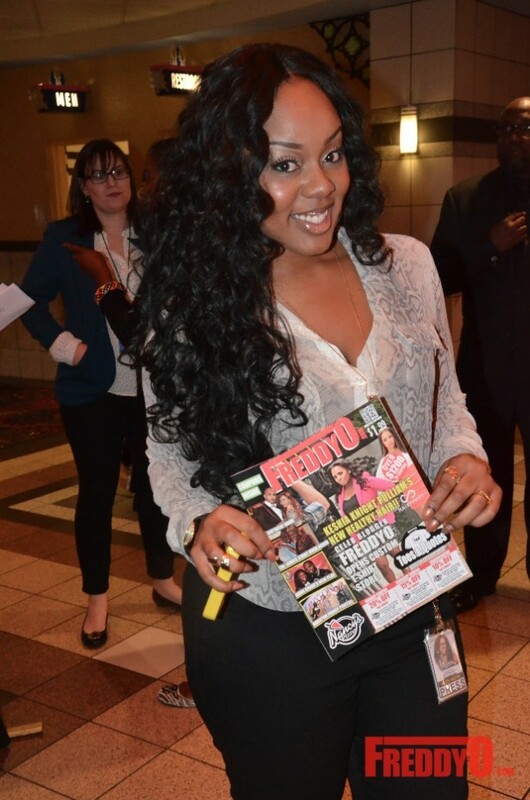 She says it’s truly a pleasure to work with Will Packer and Michael Ealy. 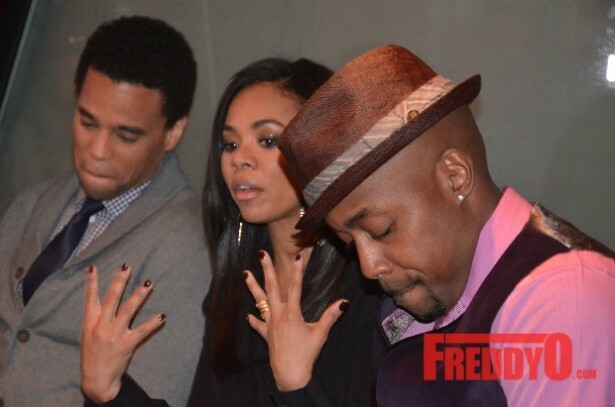 She also said that her first role was a stripper but she was typecast as a stripper. 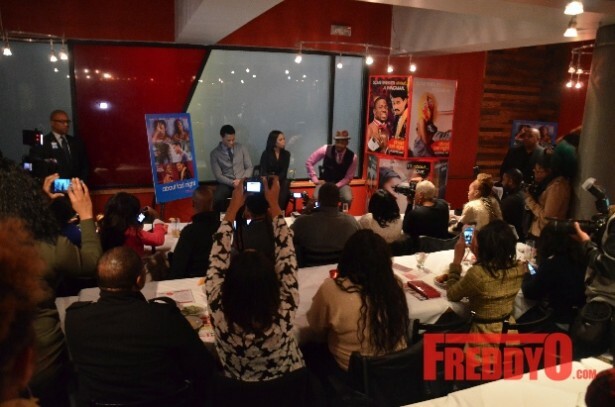 Be sure to save the date and bring your date to see this wonderful movie. 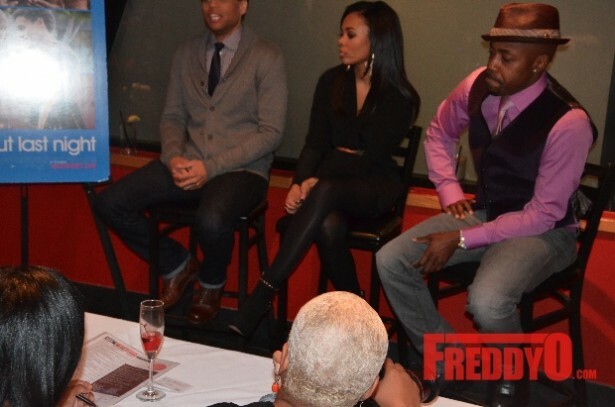 I have exclusive videos from the conversation so stay tuned! 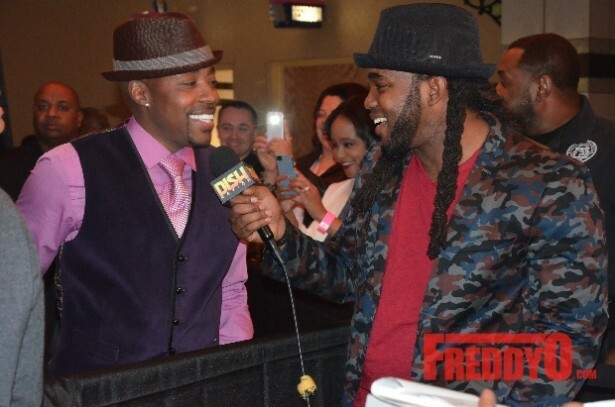 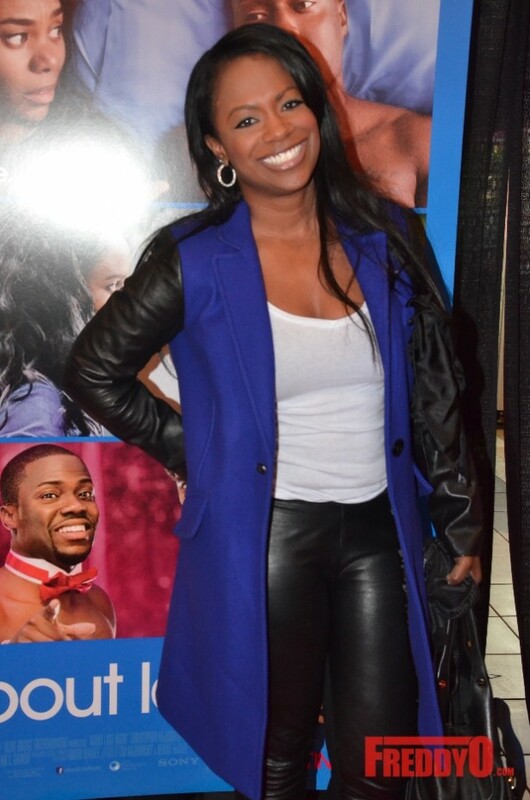 But until then enjoy the pictures from last night that includes red carpet photos of some of my favorite people including Terri Vaughn, Derek J, Monyetta Shaw, and Toya Wright. 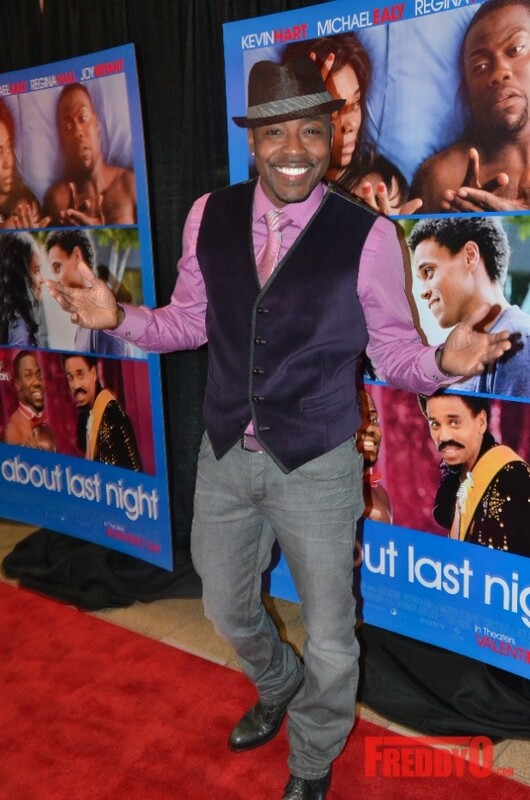 Be sure to save the date and check out “ABOUT LAST NIGHT”. 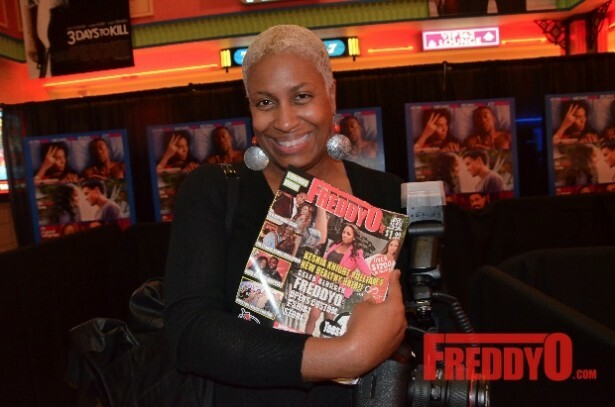 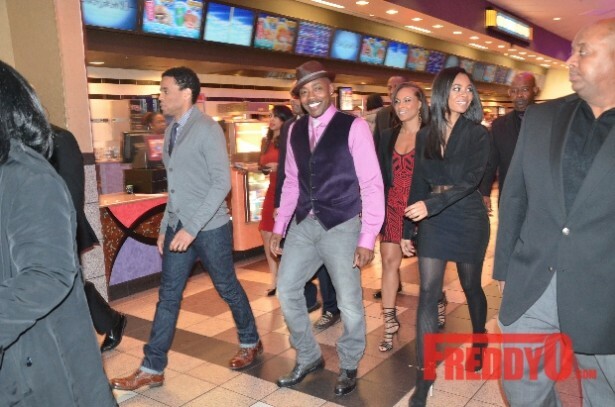 Why Seeing “Think Like A Man Too” Is An Absolute Must!!! 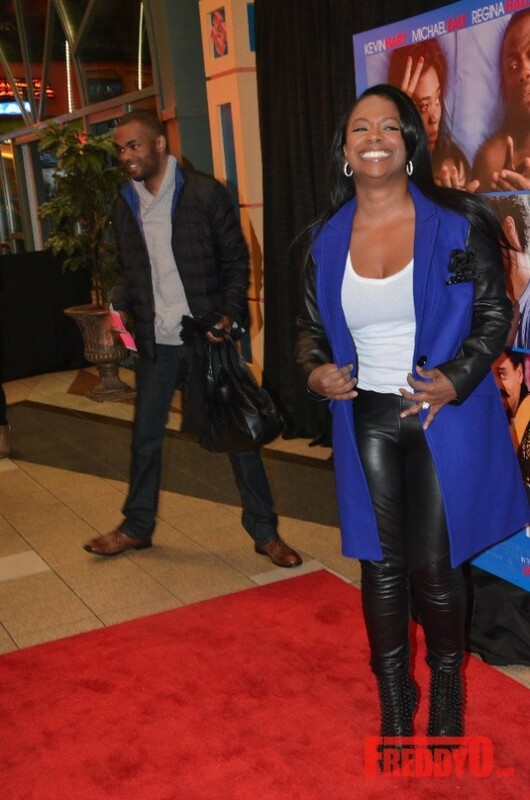 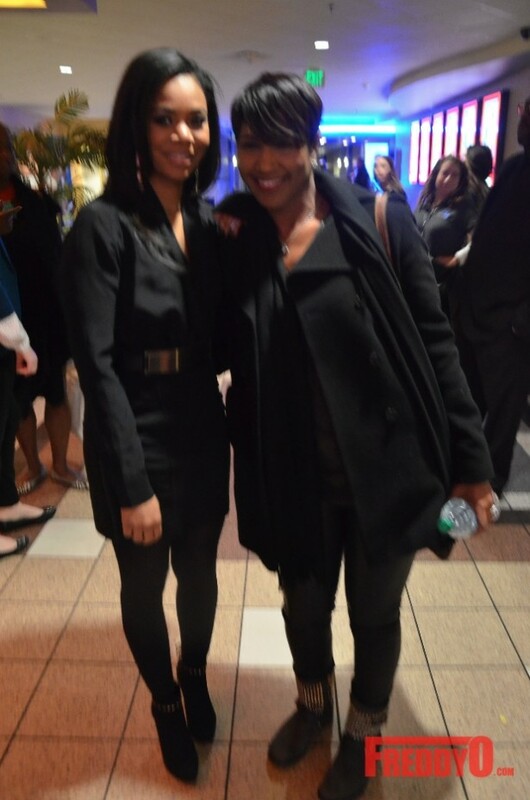 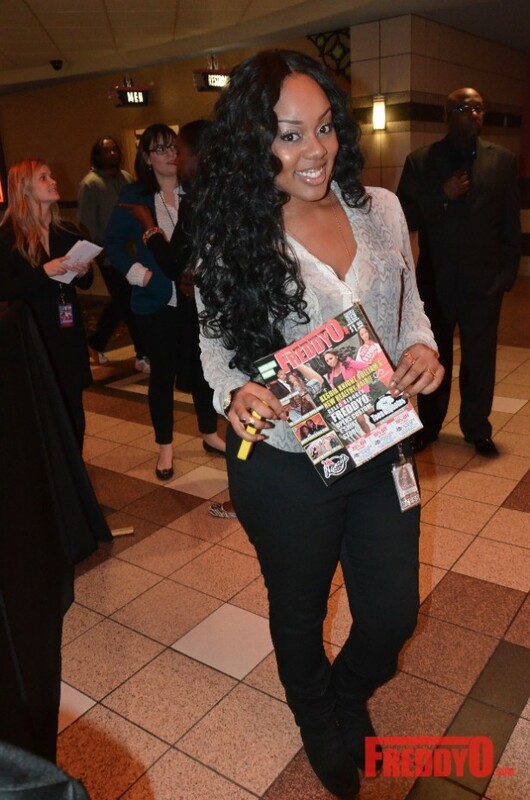 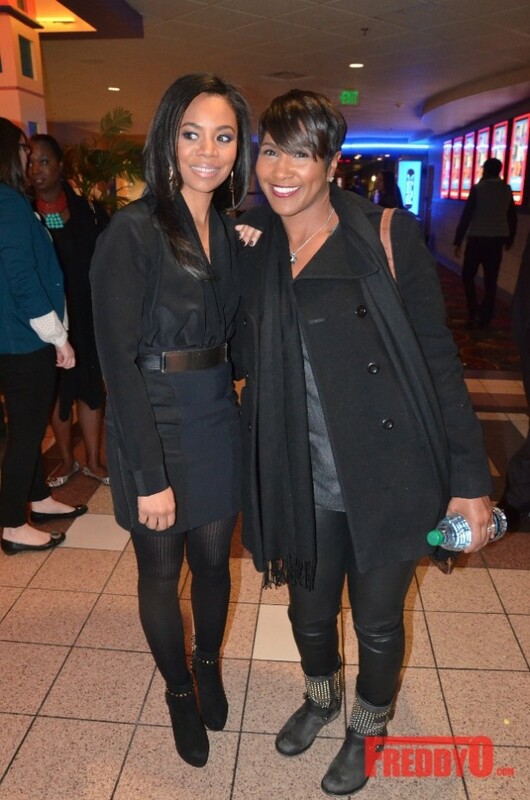 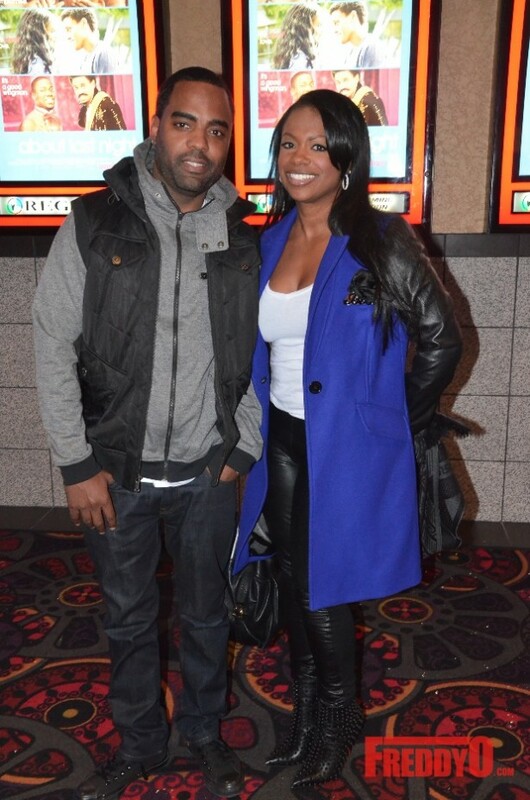 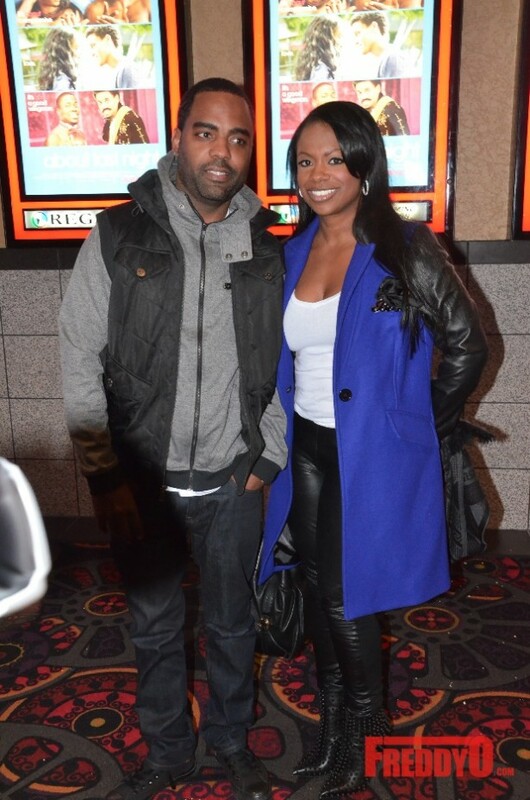 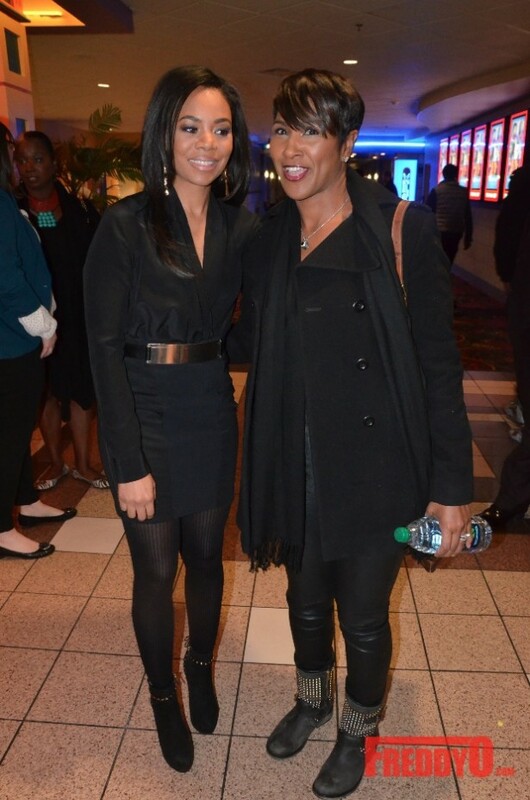 Kandi Burruss Hosts Star-Studded Movie Screening for #LUCYATL with Mama Joyce, Rasheeda, Toya Wright and More!